Digital Marketing uses marketing channels like search engines, emails, social media, customers’ websites, etc. to advertise and promote the clients or customers’ products or services to the global world. Digital media is an ever-growing industry and it has become easy for a well-known product or service to reach customers through digital media channels. The objective of digital marketing is to engage the customers to interact with the product or service through digital media. The population living today in the world are mostly online either in their social media world or in the Internet and spend their time browsing or searching for their objective through various digital devices. This means we can find them online and it is the best way to promote or advertise a product or service through digital social media channels. The digital marketing must be adapted by everyone which will evolve and change every now and then. 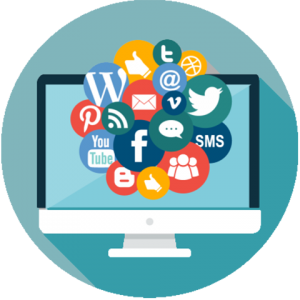 Scrutiny Software Solutions Private Limited is proficient in social media promoting and advertising through various digital media channels that we use regularly. Through proper digital analytics software and feedback, clients can see accurate results of their digital marketing. 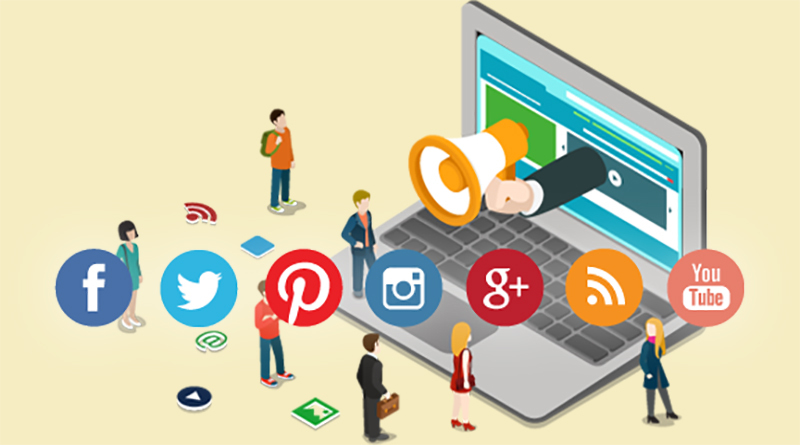 Scrutinysoft digital marketing also uses digital marketing techniques to support the goal and objectives of the clients. Scrutinysoft has proficiency in various digital marketing channels like search engine optimization (SEO), electronic mail, pay per click marketing, search engine marketing, Online public relation marketing, social media marketing, content marketing, affiliate marketing, etc. Scrutinysoft SEO optimizes the content, technical structure and ability of our client’s product or service so that they appear on the top of the search engine result through specific set of keyword terms. 1.The content is said to be the main aspect for the search engine optimization. So, the content for a client’s product or service must be rich and attractive in nature. Scrutinysoft content marketing can identify and map the content, develop the brand, optimize the content based on client’s perspective. We also advertise through pay per click marketing, throwing advertisements in various websites and media outlets. 2.Scrutinysoft can run email marketing and campaigns for the client. We also promote and advertise marketing through digital social media. Scrutinysoft analyses the client’s current marketing perspective and suggest a detailed strategy through proper research as to what needs to be improved through digital marketing and its channels.